Fashion Magazines in India have popularily grabbed attention of the society, specialy the women, in the past few years with the growth of the Fashion Indutry. These magazines depict latest trends in fashion which the today’s woman likes as it keeps her updated. These magazines offer access to the lastest fashion news, trends in styles, beauty tips, lifestyle, celebrities, accessories, models and designers. 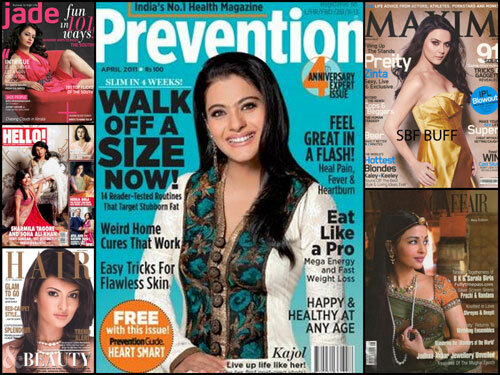 Here is a list of some popular magazines which are most widely read in India and loved by the woman.